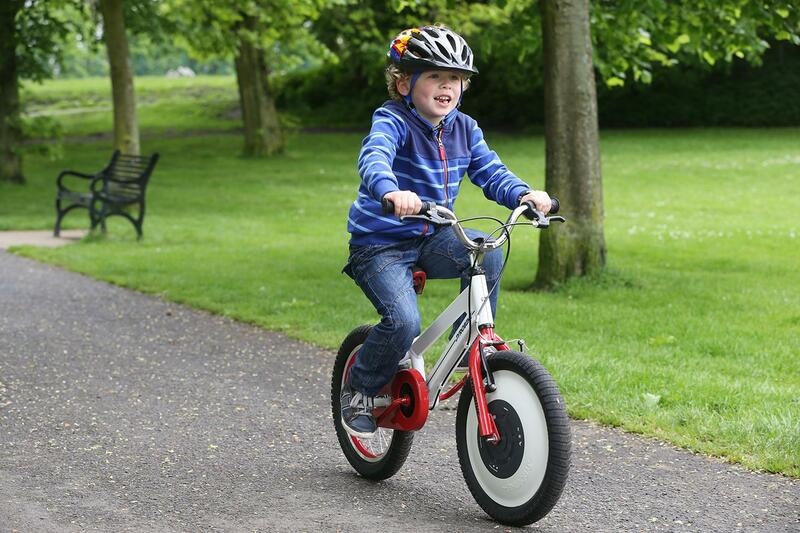 Training wheels didn’t necessarily need a high-tech update, but they just got one anyway. As you may or may not have guessed from the name, Jyrobike makes use of gyroscopes inside of its wheels to help keep the bicycle itself upright — even when there’s nobody on it. When acted upon by outside forces, the spinning wheel inside the jyrobike’s front wheel resists that force and will keep the bike from tipping over. Therefore, if a child starts to tip or wobble on it, Jyrobike corrects the steering and stabilizes both the bike and the rider. As a result, children can learn to ride without training wheels. According to the team that developed the bike, even kids who’ve never ridden a bike before in their lives can oftentimes learn how to ride in a single afternoon. Foam swords are a brilliant invention — they basically allow you to do battle with anybody you choose to without having to worry about killing them in the process. The only problem is that, since they don’t leave cuts, bruises, or gaping torso wounds in the person you’re fighting, there’s no easy way to determine the winner of a foam sword fight. But thanks to the miracle of modern technolgy, there’s now a safe way to keep score. 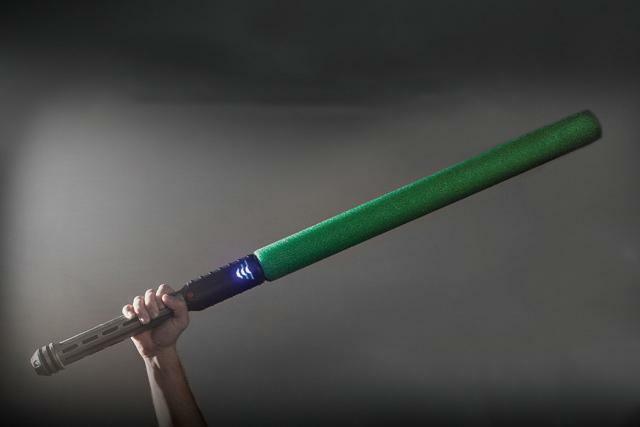 Sabertron swords — which look a lot like beefy lightsabers — are equipped with an array of accelerometers and special software that can tell the difference between a sword clash and a body hit. And they keep score too — land a hit on the body, and the built-in health meter on your sword will drop one bar. Get hit three times, and you’re dead. Why the hell wasn’t this invented until now?! To be sure, Edyn certianly isn’t the first smart garden sensor to hit the market. These kinds of devices have existed for years now, but even so, this one is arguably one of the most advanced iterations we’ve ever seen. Much like its predecessors, Edyn is capable of measuring variables like light, humidity, temperature, soil nutrition, and moisture. It can also cross-reference this information with plant, soil science, and weather databases to recommend specific plants that will thrive in your particular garden. 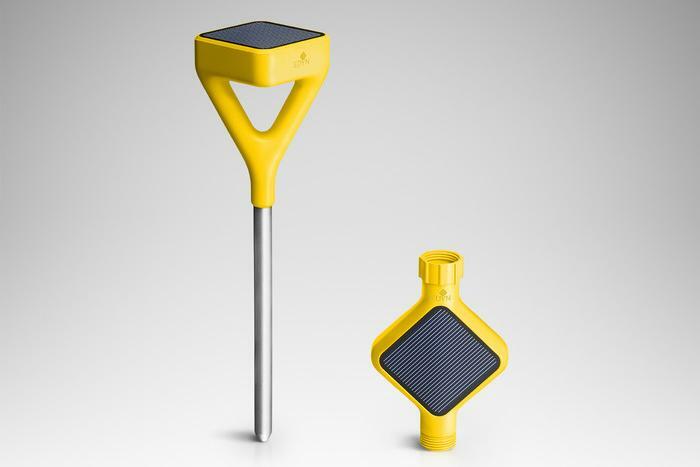 These features are pretty much par for the course for products in this category, but Edyn also boasts a number of features that you wont find anywhere else — namely, solar panels that provide the power it needs and allow it to take constant readings, Wi-Fi connectivity that allows it to sync with your smartphone and react to local weather forecasts, and also a connected water valve that allows it to water your plants at the exact moment they need it. Bluetooth item finder tags are a dime a dozen these days. Between Indiegogo and Kickstarter, we’ve seen about a zillion of them come and go over the past couple years, and at this point we hardly even notice them anymore. iFind, however, managed to catch our eye with a truly groundbreaking feature: battery-free operation. It can communicate with your Android or iOS smartphone via Bluetooth just like other item finder tags, but unlike the rest of the pack, you never have to worry about iFind running out of power. Using patent-pending technology, the tags recycle ambient electromagnetic energy and store it in a special power bank — effectively freeing you from the need to charge or replace batteries of any kind. 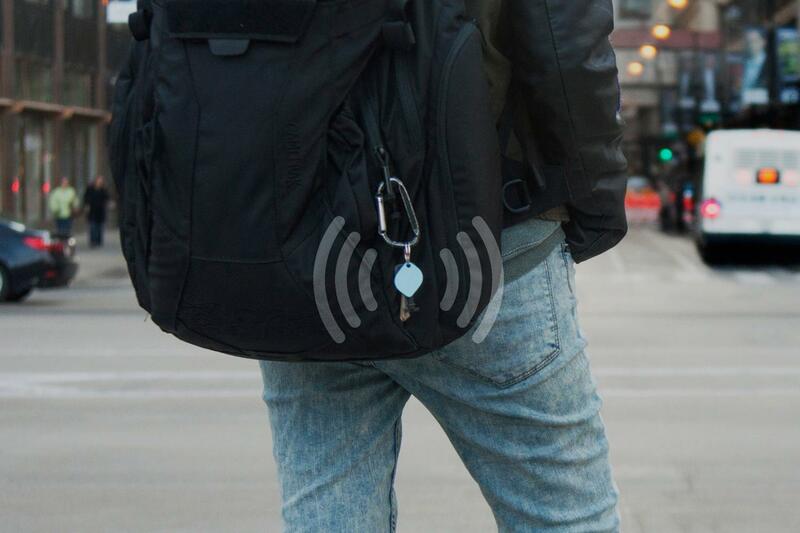 And as if that wasn’t cool enough already, the tags also come with a unique “rope” feature that gives you alerts if you leave something (your keys, wallet, etc.) behind. 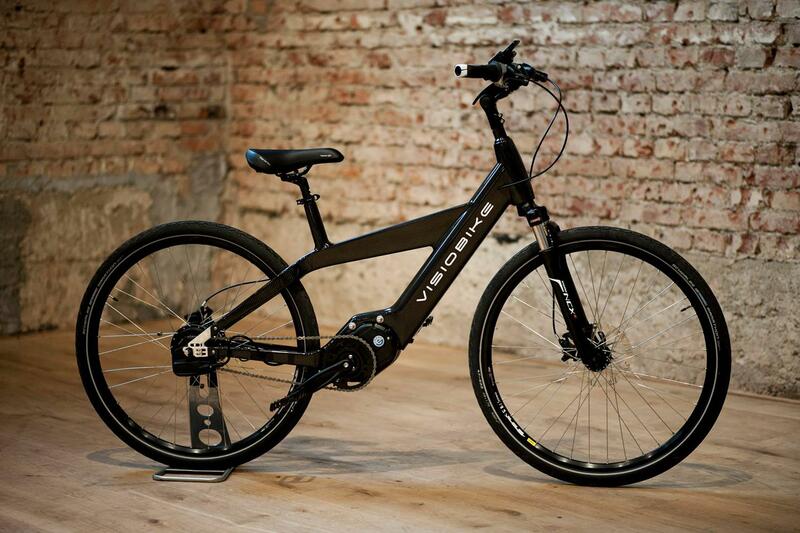 Electronic bicycles are another tech category that’s seen a fairly sizable boom in the past year or so, but VisioBike takes the idea of a smart cycle to a whole new level. The $5,303 bike is made of ultralight carbon fiber and has a dock for your phone. Special software gives you a speedometer, transmission control, and a variety of other treats as you scoot around town. Much like the Copenhagen Wheel, the bike can store energy while you coast and use it to help you power up hills or speed along flats. It also has a camera in the seat for rear-facing views of traffic behind you in real time and for recording if someone rear-ends you. In the event that your bike comes to a sudden stop (like, really sudden), a built-in emergency alarm will use your phone to contact the authorities. When seconds count, that could be a lifesaver. It’s definitely a bit on the spendy side, but considering all the useful high-tech features it’s got under the hood, $5,000 isn’t really that bad.